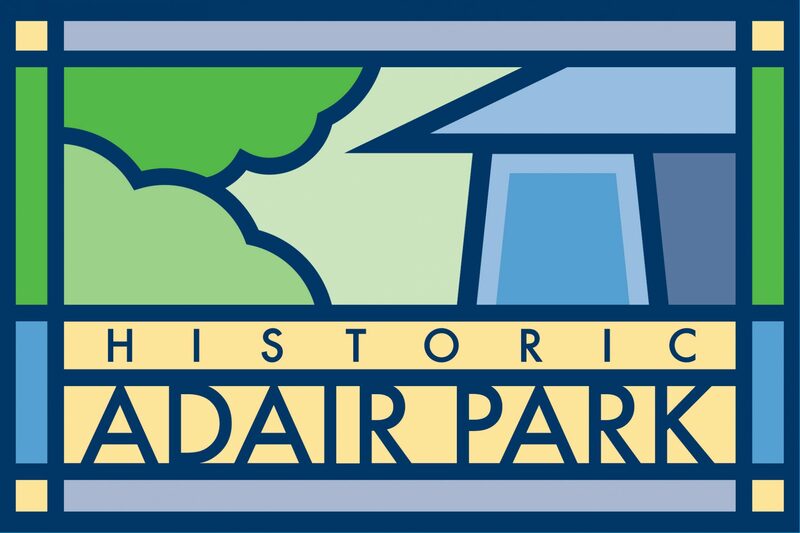 Adair Park is hosting the January Neighborhood Planning Unit V (NPU-V) meeting on Monday, January 9th at 7pm. The meeting will take place at the Metropolitan Lofts at 675 Metropolitan Parkway. Come hear from representatives from the Atlanta Police Department, Atlanta Fire Department, Atlanta City Council, Georgia House of Representatives, Georgia State Sentate, the Community Prosecutor and other local civic officials. NPU-V is made up of Adair Park, Mechanicsville, Pittsburgh, Peoplestown, Summerhill and Capitol Gateway. We hope to see you there!